The liver is one of the largest internal organs in the body and is considered very important as it helps to flush out the toxins from the blood. Liver heath is seen as the most important sign to fight diseases and optimize body function. Apart from eliminating the toxins from the blood stream, there are other important functions of liver. Liver produces bile, which breakdowns the fats and also it stores the essential Vitamin A,D,E K.
Alcoholic liver disease: Long term alcohol consumption can cause terrible damage to the liver and can lead to alcoholic liver disease. Even non-alcoholics can develop alcoholic liver disease. The damage caused to the liver by alcohol varies from one person to another. Alcoholic liver disease may occur even in individuals who are moderate drinkers or those who indulge in binge drinking occasionally. Fatty liver disease: There are two types of fatty liver disease. Non-alcoholic fatty liver disease (NAFLD): This is very commonly found medical condition that does not lead to major complications and also can be treated with simple lifestyle changes. Non-alcoholic steatorrhoeic hepatitis (NASH): People with NASH are at greater risk as it may even end in liver cirrhosis. Cirrhosis is dangerous which could even cease liver functions without proper medical intervention. Biliary diseases: The bile ducts in the inner and outer layer of liver become inflamed and eventually the ducts get blocked, this is called as primary sclerosing cholangitis. Ducts play primary role by carrying the bile which helps to breakdown fats. Chronic hepatitis: Metabolic, viruses, and medications can lead to this disease. Liver Cirrhosis: Hepatitis C Cirrhosis viruses are the common cause for this life threatening liver disorder. Cirrhosis means the liver is severely damaged and lost its normal shape. Symptoms are usually based on how bad the individual has been affected by the disease. If the person still pursues to drink heavily the symptoms may worsen. 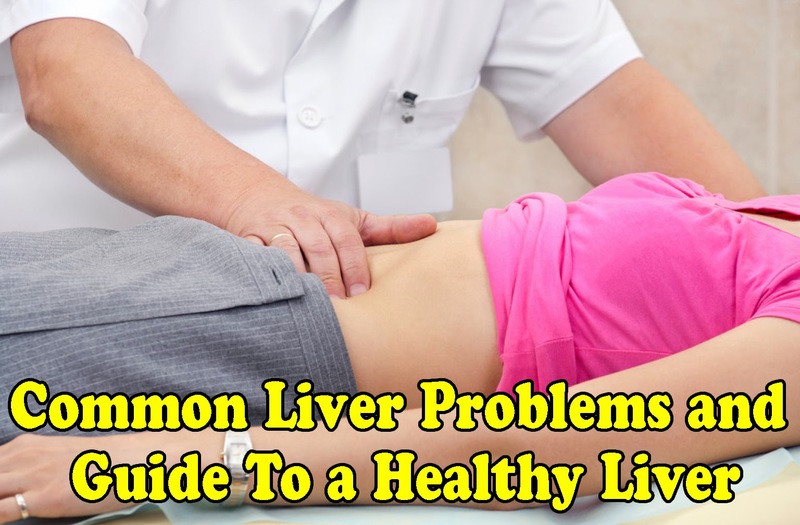 There are many techniques to diagnose liver diseases including ultrasound scan, CAT scan, chemical testing, and blood tests. Many times the liver disease cause is unknown; however, find some of the known causes of liver disease. Viral hepatitis: Hepatitis A, B and C viruses are the main cause for liver disease. Vaccination are available for hepatitis A and B, however, there is no prevention for hepatitis C. Hepatitis C is the primary cause for most of the liver transplant around the globe. Obesity: Obesity leads to fatty liver disease. The excess fat settles around the liver and changes its normal shape. Alcohol: When it comes to alcohol, besides the factors like gender, nationality, age, health; the individual get affected depending on how the body metabolizes the alcohol. Genetics: Defective genes are more likely to cause liver disorders. Autoimmune disorders: At times the body immune system would start fighting against the liver or bile duct resulting in inflammation and finally leading to some form of liver diseases. Drugs and toxins: The liver is organ responsible to removing all the toxins entering the body. The chemical in drugs you intake can lead to acute liver diseases. Cancer: Primary liver cancer is not very common; however, other forms of cancer easily spread through the liver. Bleeding disorders: The liver (with problems) cannot produce factors essential for blood clot, so bleeding from various locations in the body like from gastrointestinal tract is hard to control and does not clot quickly. Cerebral edema: Cerebral edema is excess fluid in the brain displacing the brain tissue from its normal position without providing enough oxygen to the brain. Kidney failure: This happens progressively after liver failure. Infections: People with chronic liver disorder are prone to develop various infections, specifically in blood, urinary and respiratory tracts. More than 25 million Americans suffer from liver and gallbladder diseases, says American Liver Foundation. However, today there are lots of effective treatments for the medical condition. Home remedies given here would be useful as it can be easily prepared at home. • Licorice is a very effective herb which provides great care for your liver. • When jaundice occurs, quarter teaspoon of powder from jaundice berry tree is taken to control the condition. • Turmeric is another important herb, which can treat liver disorder effectively.